Gildale Farms is committed to reducing our environmental impact by providing opportunities for our customers, and taking advantage of opportunities ourselves. At Gildale Farms we recognize the importance of commitment to environmental sustainability, and demonstrating it through our actions. We are always working to implement new ideas for reducing our environmental impact. Packaging creates a lot of waste, especially in areas without plastic bag recycling. 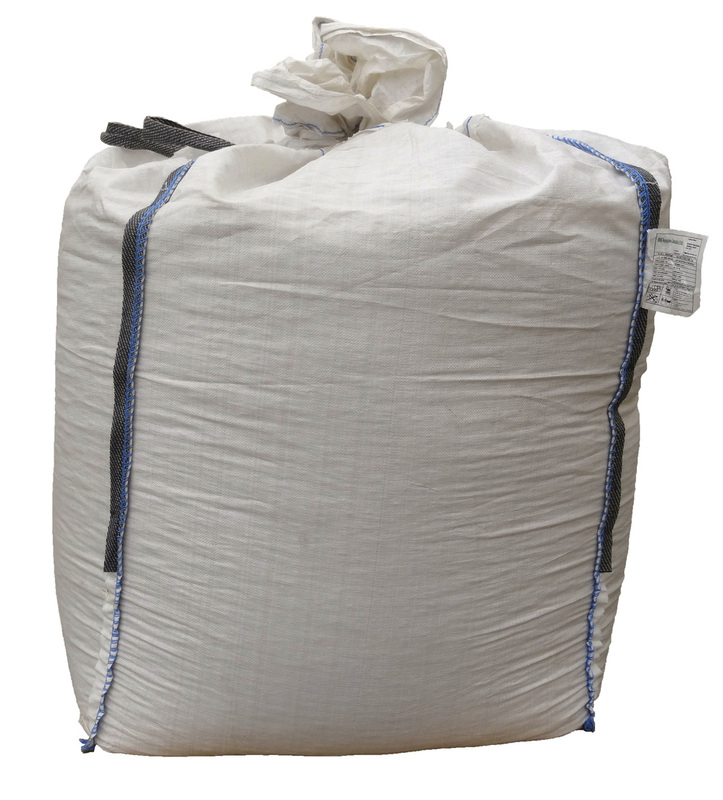 We offer wood pellets in large reusable tote bags to reduce packaging and lower costs. Tote bags contain the same one ton of pellets, without the waste. We pick up the tote bags after use and replace it with a new one full of pellets. Our delivery trucks have automatic shut off timers to ensure minimal emissions are produced with vehicle idling. We make the most of every trip by gathering source material on our way back from most deliveries. We try to minimize cost, vehicle wear, and emissions. 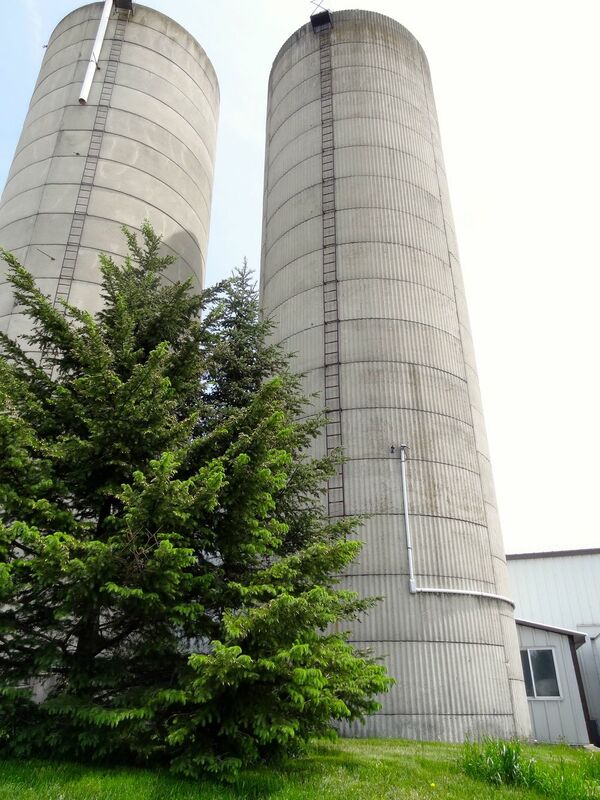 While Gildale Farms is dedicated to utilizing wood waste streams, we recognize that future growth in demand and adaptation of wood pellets could jeopardize the availability of sustainable raw material sources for pellet production. To ensure future biomass supply, Gildale Farms is establishing purpose grown biomass crops including switchgrass and miscanthus. These crops are superior for biomass production. At Gildale Farms we strive to educate Southwestern Ontario customers on the benefits of burning wood pellets for heat, to further the development of a sustainable economy and contribute to climate change mitigation.